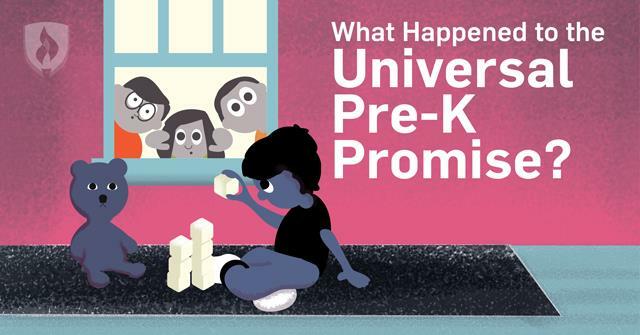 What Happened to the Universal Pre-K Promise? Success in life is often determined by a child’s beginnings, and a solid early foundation is critical for constructing the building blocks for a bright future. This international movement has been not only been backed by President Obama, but it has also garnered broad support from diverse leaders in business, child activists, educators, philanthropists, law enforcement and healthcare professionals — all of whom are lobbying state legislatures to get the ball rolling. So, with all the support, why isn’t universal pre-K available yet? Join us as we explore this complicated topic. Universal pre-K is an international motion to use public funding to ensure that excellent, quality preschool is available to all children. Its mission is to prepare school-ready children who can confidently enter Kindergarten ready for success. Implementation ideas look different depending on state and location, but these state-funded programs would exist for students to attend on a voluntary basis. Law wouldn’t mandate the program, so families would have the option to decide if they wanted their child to attend. Universal programming already exists in some states, including Florida, Arizona, Georgia, Hawaii, Idaho, Indiana, Mississippi, Montana, Alabama, New Hampshire, North Dakota, South Dakota, Utah and Wyoming. But nationwide, just 29 percent of four-year-olds were enrolled in state-funded preschool programs during the 2014-15 school year, according to data from the National Institute for Early Education Research. As far as variations in programming go, many states adjust how they implement and use preschool programs based on a variety of factors. 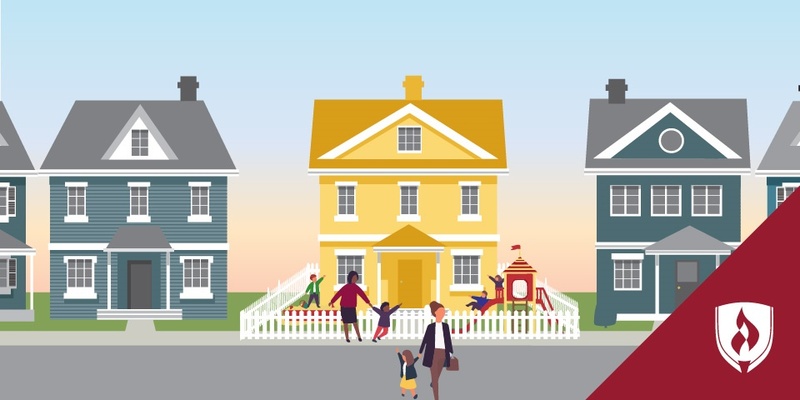 These variables include the ages of enrolled children, the needs of families — such as full-day or partial-day options or home visits for at-risk families — quality requirements and the existing diverse delivery system available for early childhood programs. What are the barriers to universal pre-K? While there has been some activity at the state level in moving forward with the concept of universal pre-K, the widespread national movement hasn’t been progressing the way many might expect. Much of the tension comes from the states’ desires for autonomy, while other parties are pushing for universal principles that will unify the dissimilarities in preschool programs. Others argue that the cookie-cutter approach to cloned preschool programs would mean that the diverse needs of families wouldn’t be met. They wonder if worksheets will replace colorful learning centers, fueling the continued debate over differing learning styles. Since private schools wouldn’t fall under these universal quality standards, there’s also controversy over whether private preschool programs would be driven out of business if the U.S. offered free, high-quality schooling for four-year-olds. It is also argued that the research doesn’t line up, in light of what seems to be a smattering of spotty studies that suggest quality preschool either does or doesn’t impact a child’s future. Those in this camp contend that long-term effects are fuzzy and debatable, although it is true that research shows quality early education helps children of low-income families and helps close the ever-widening achievement gap. What political and financial factors come into play? One of the benefits of an all-inclusive system is that wealthier families would have the funds to strengthen government-sponsored programs, and the structure would be “politically protected.” If the program is only aimed at low-income children of color, some argue that it would be impossible for the system to succeed. There are also concerns that universal preschool has less to do with meeting the needs of more students and more to do with controlling the education system and expanding federal power. As far as finances go, President Obama’s proposal requests around 2 percent, or a 1.3 billion increase, in funds toward high-quality preschool for the Department of Education. The total education portion of the budget comes in around $69 billion. However, it should be noted that the potential source of these funds remains unclear. The proposal is based on ability-to-pay, as indicated by the current tax system, and some are concerned about where the initial funding will come from. Some believe that a lot of money would be wasted on universal preschool for families who don’t really need it. Others say that this sort of system would only make life more difficult and expensive for middle-class and working-class families. 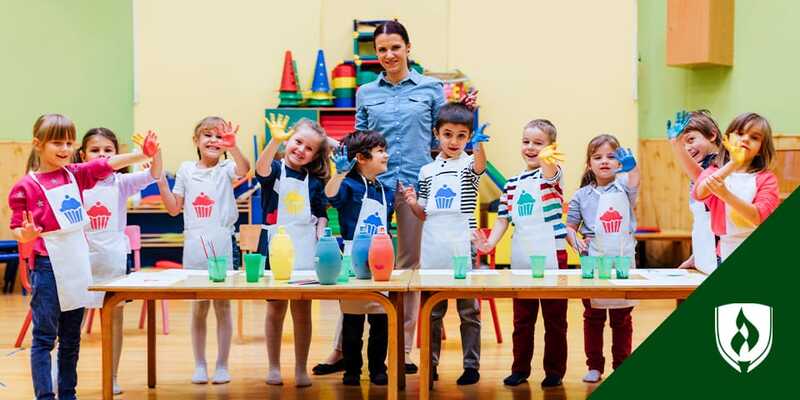 We can all agree that high-quality education for all preschool-aged children is a good thing, but the debate rages on over how and in what way to implement the program on a national scale. What are your thoughts on the proposal? 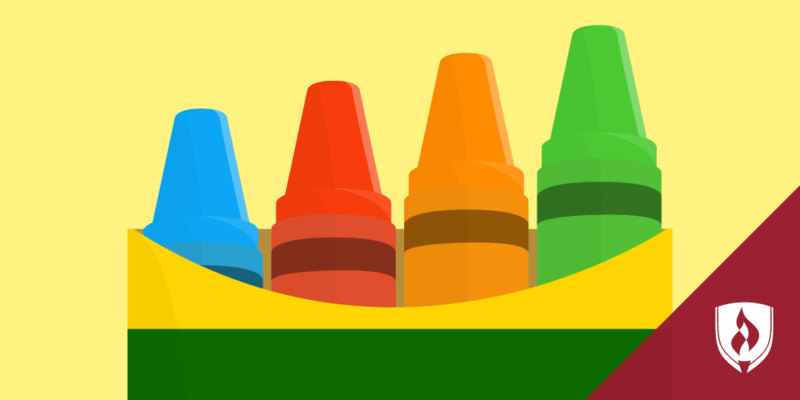 Do you think universal pre-K will be implemented in the coming future? Clearly, early education is a valuable stepping stone for children, and there are plenty of compelling cases that argue for the need of quality education during those early years. 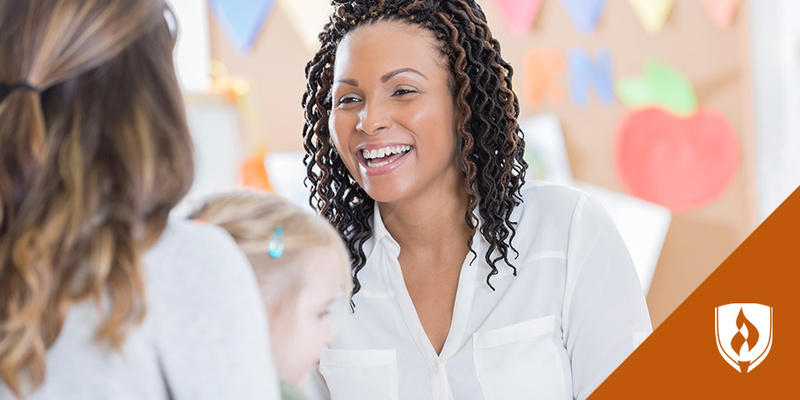 Find out more about the benefits of early education, and take a stance on those circulating discussions in the world of ECE.